DAYTON RAIDERS SWIM CLUB – FULL- TIME SENIOR ASSISTANT COACH JOB DESCRIPTION : DAYTON RAIDERS SWIM CLUB (currently a 180 member, USA GOLD MEDAL EXCELLENCE TEAM) is seeking qualified applicants for a full-time senior assistant to work with our 3 senior groups/athletes. We are looking for coaches that have a passion for swimming and enjoy working and developing young people. The Dayton Raiders is a supportive board run organization with a professional staff and motivated athletes. POSITION: Applicants must be team-oriented, possess a strong work ethic and be passionate about swimming. The ideal candidate will also be knowledgeable about stroke mechanics and have good teaching and communication skills. Additional experience and/or education outside of the sport including technology, marketing and business administration are particularly valuable. The candidate will report to and work closely with the head coach and is expected to be heavily involved in all aspects of the athlete development and planning making this a unique coaching and learning experience for the candidate. This position requires approximately 25-30 hours weekly for on-deck coaching and an additional 1-15 hours of planning and other administrative tasks each week. Attendance at 1-2 meets/month is expected and will often require weekend travel away from home. Start Date: ASAP! The current coach is staying on to for the summer to help with the transition. COACHING DUTIES : Establish and maintain communications with both athletes and parents. Assist in the design of seasonal training plans for training squads. Responsible for leading and/or assisting one or more of the Senior Squads through both dryland and water training. Attend competitions as assigned by Head Coach. Create a positive team-oriented environment that inspires excellence. Help in entering meets on OME. Be willing to use Commit for logging workouts. Be a team player. Be innovative, as well as, not afraid to challenge the coaching staff, as well as, athletes. Being able to bring recruitment ideas to the table or summer league ideas is a plus! 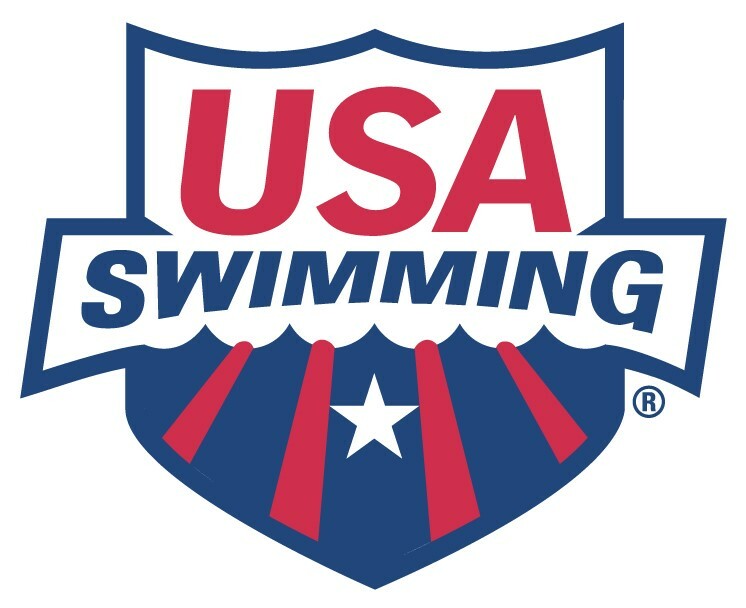 REQUIRED QUALIFICATIONS : Be compliant with all USA Swimming coach certification requirements. Experience working with children and teenagers. Background in competitive swimming. Successfully pass all back-ground checks. Excellent verbal and written communication skills. Ability to enthusiastically coach and provide positive feedback to all athletes. ASCA Level 3 or higher preferred. COMPENSATION: Salary-commensurate with experience. Approved expense reimbursement for continued coach training, swim meet travel, equipment purchase, etc. HOW TO APPLY: Send cover letter with a “special” note as to why you are applying for this position, what can you bring to the program, and what is your 1-3-5 year goal/plans, etc. Don’t be shy! Feel free to elaborate! Email a resume and three references to Kevin Weldon, ktwcoach@gmail.com The Dayton Raiders is a 501(c)3 non-profit organization and has been around since 1978. Prior to that, they were known as the Dayton Dolphins established in the early 50’s! The strength of the team without a doubt, lies in its coaching staff, their passion, selflessness and the unique ability to serve the youth of our hard working, middle class families that have comprised the majority of our members over the years. We have persevered for years by swimming in all bodies of water across the Greater Dayton Area, some barely fit to swim in, and most which have closed and been filled in. So, our path is unlike most of the other Gold Medal Teams, but we have developed (1) Olympian, (2) Senior/Numerous Junior National Champions, an American Record Holder, a Junior World Record Holder, Junior World and Jr. Pan Pac members, 2x Junior National Team Champion, numerous Ohio State High School Champions and Record holders and numerous JO Age Group Champions. Not too bad for a club under 200 for the past 70+ years. Seacoast Swimming Association (SSA) in Seekonk, Massachusetts is looking for an Assistant Coach for its 13-14, Senior, and National Groups. The Assistant Coach must be willing to spend approximately 20-25 hours on the pool deck each week, assisting the program’s Associate Head Coach with the 13-14 age group swimmers, as well as the Senior and National groups. Full attendance at all swim meets (1-2 weekends per month) is also required. The successful candidate must have at least two years of coaching experience at the club or collegiate level, a passion for the sport of swimming, a desire to develop swimmers of all ages, and an eagerness to learn from the Associate Head Coach in a supporting role. They can expect to be involved in many aspects of the program including, but not limited to, season planning, writing and running workouts, strength training, goal-setting, parent meetings, team travel, and meet management. A strong knowledge of the development of young athletes is preferred, and patience, excellent communication skills, and a team-first mentality are a must. The successful candidate must currently meet all of the training and certification requirements of NE and USA Swimming, and must be willing to regularly engage in professional development. The salary and benefits for the role are negotiable and will be commensurate with experience and education.